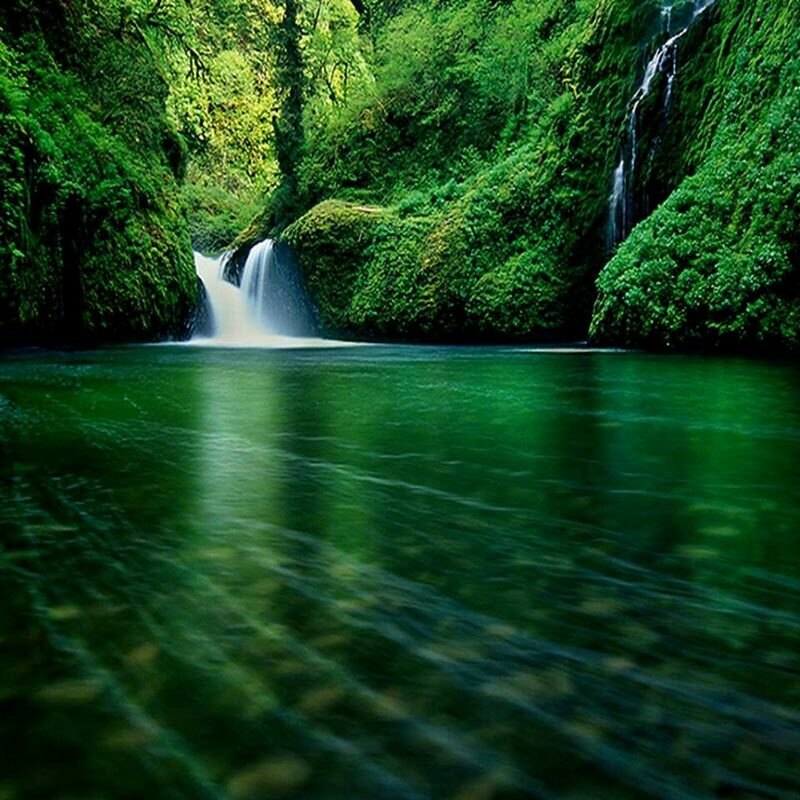 Himachal Pradesh is located in North West in India in the lap of the Great Himalayas . 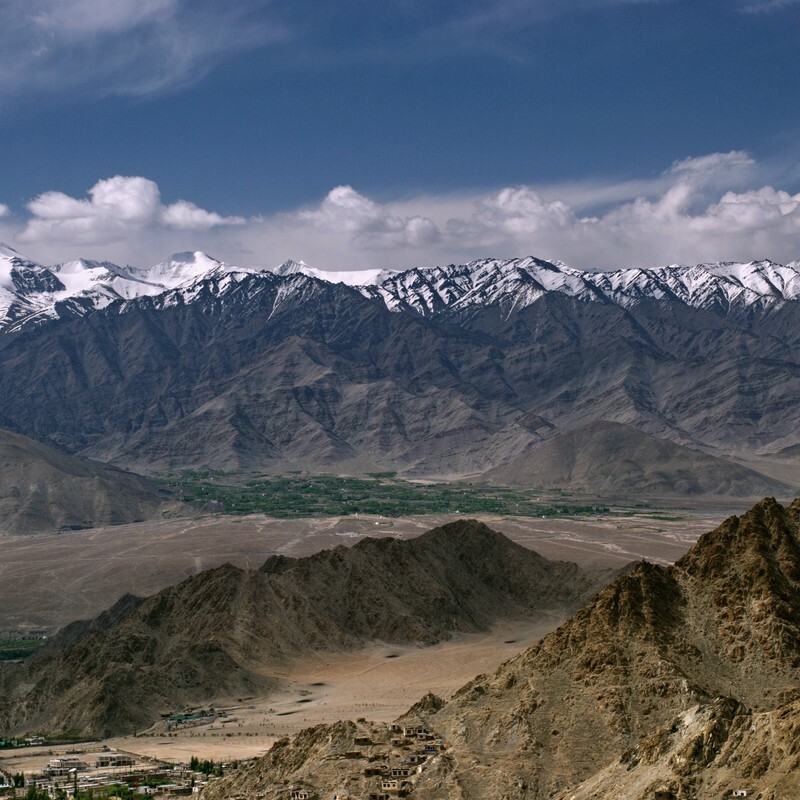 It is bordered by Jammu and Kashmir in the North , Punjab in the West , Haryana and Uttar Pradesh in the South and Tibet in the East. 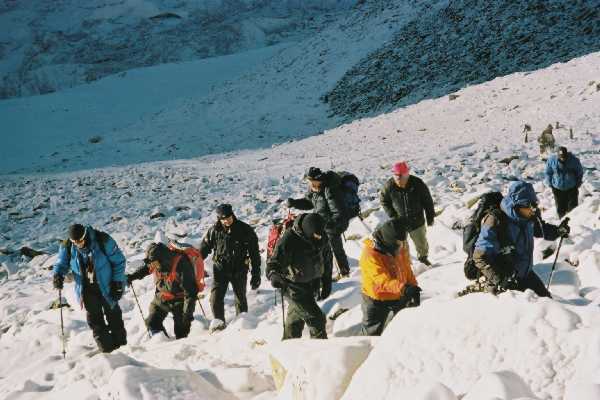 Low rolling bills, just a couple of hundred meters above sea level, climb on to touch the core of the Himalaya mountains. Here lie peaks that are several thousand meters high and never lose their perennial snows. 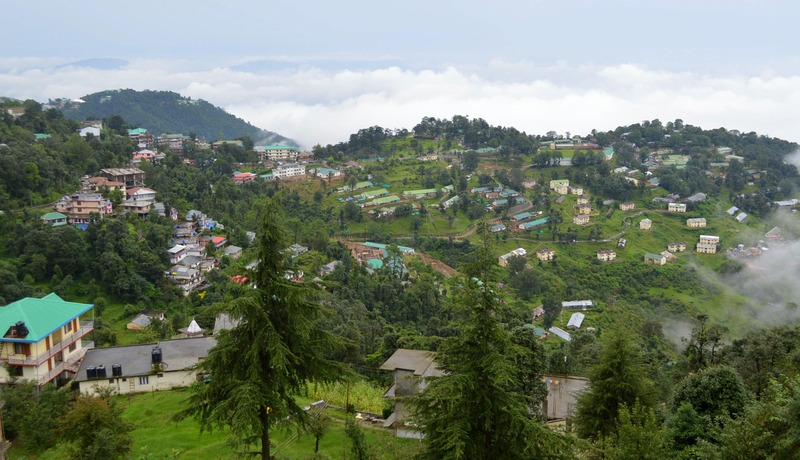 This beautiful state is divided into two parts Southern and Northern Himachal. 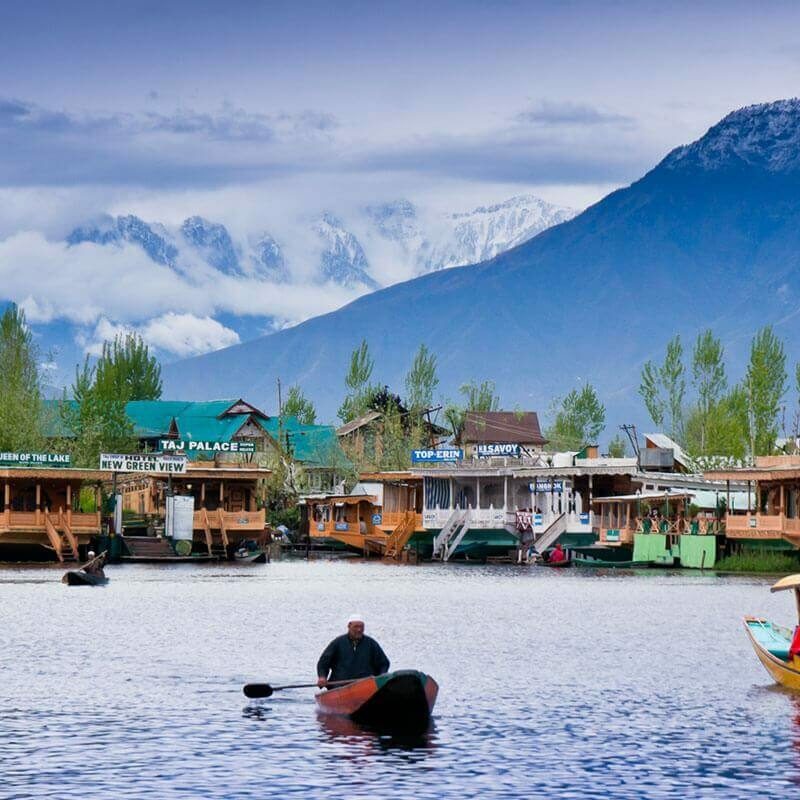 The southern Himachal also known as lower Himachal is as hot as plain areas ,where as upper is Northern Himachal less hot in Summer and extreme cold and heavy snow in Winter. 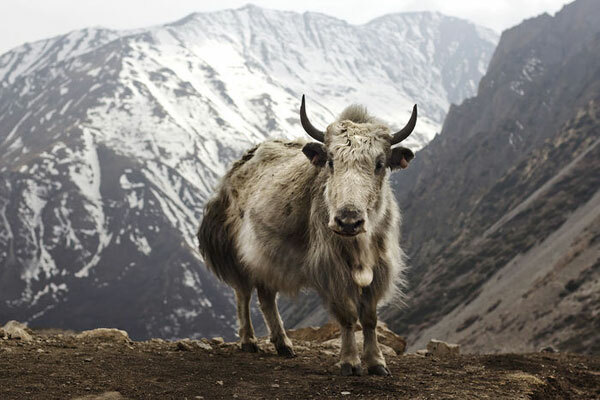 Himachal Pradesh - the land of eternal snow peaks - takes in the transition zone from the plains to the high Himalaya and in the trans-Himalayan region of Lahaul and Spiti, actually crosses that mighty barrier to the Tibetan plateau. 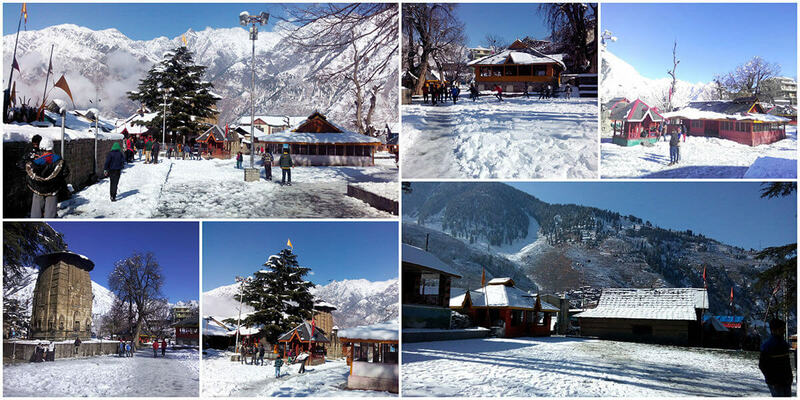 The Kullu valley, with its developed and tourist-oriented economy, can be considered the backbone of the state. 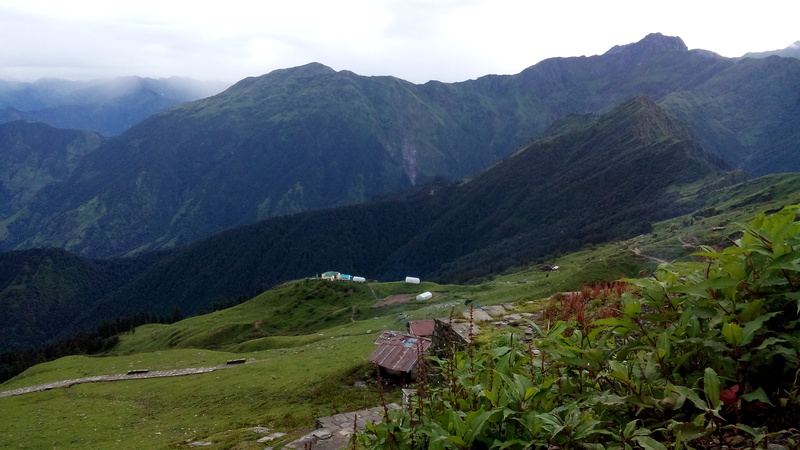 Off the east is thew Parbati valley, popular with long stay visitors. Area : 55,673 sq. km. Shimla was once par of the Nepalease king-dom and called Shyamla, another name for the goddess Kali, but Shimla never gained any fame until it was 'discovered' by the British in 1819. Three years later, the first 'British' house was erected, and in 1864 Shimla became the summer capital of India. 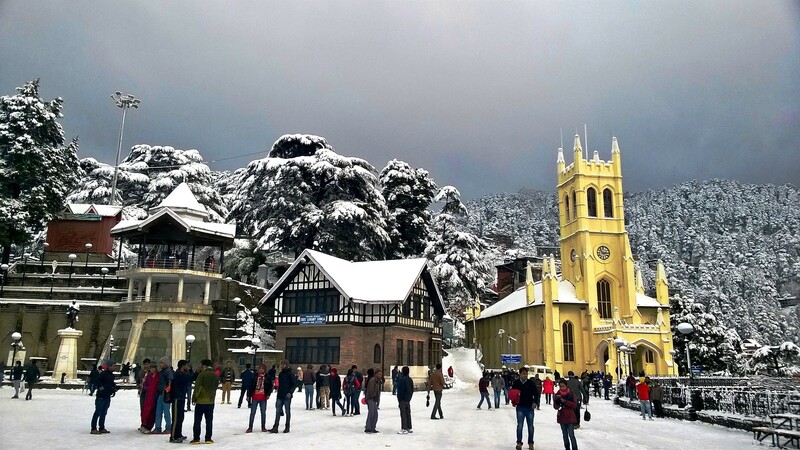 Shimla is the State Capital of Himachal Pradesh, with its population around 1.6 lacs (Shimla town). It was the Summer Capital of India under the British rule. Shimla has witnessed many important historical events, such as the famous Shimla Pact between India & Pakistan, which was signed here. The place is also famous for its natural beauty, architectural buildings, wooden crafts and apples. 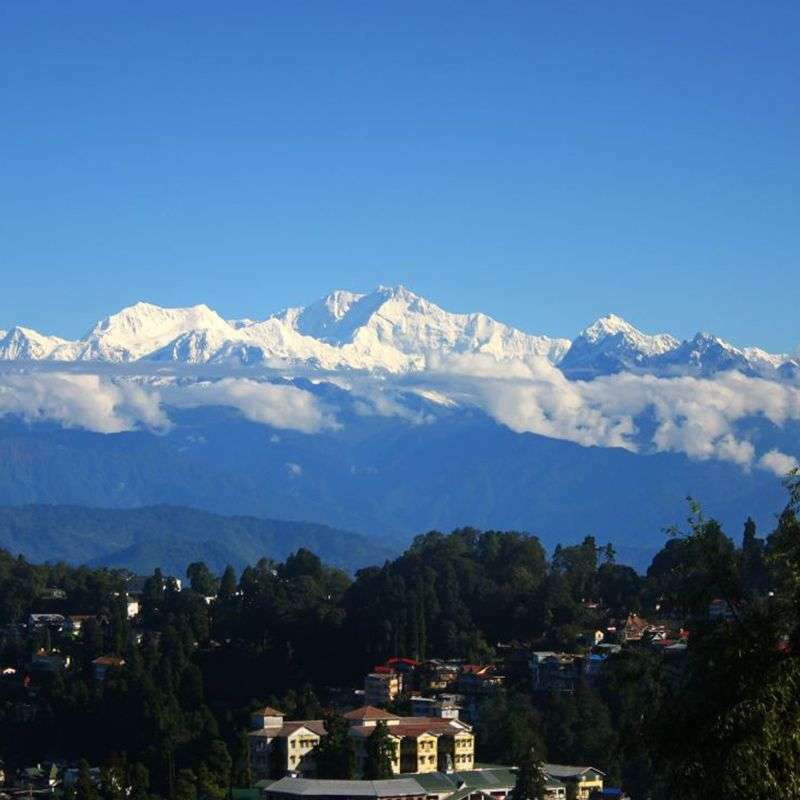 Dharamshala itself is of little interest to travelers, although Kotwali Bazaar, at the foot of the roads leading up to McLeod Gunj, is an interesting and colorful market, and you can visit the Kanga Art Museum. 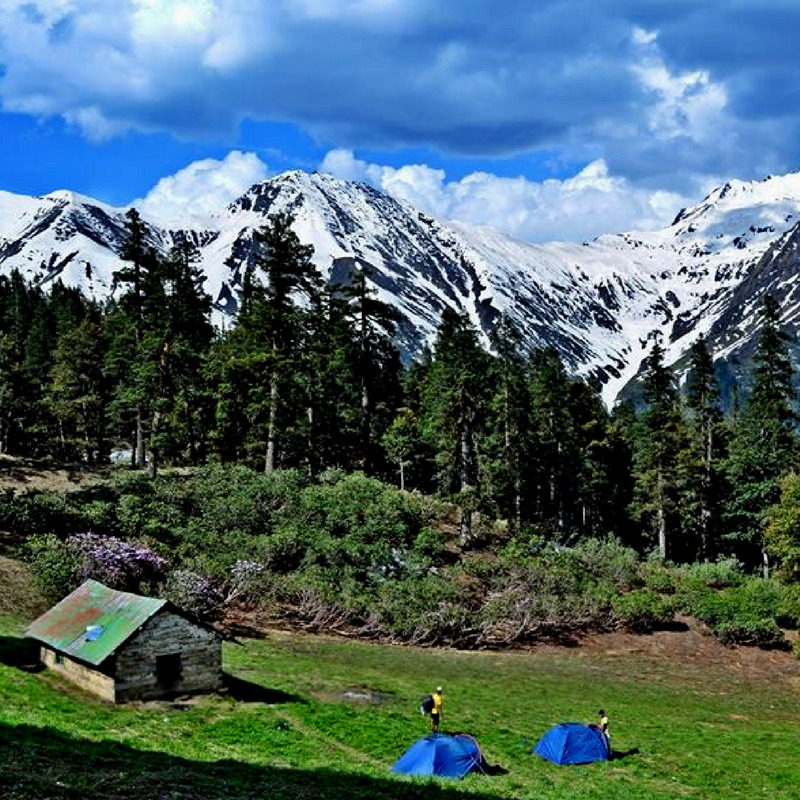 Dharamshala stands at the foot of snow wrapped lofty Dhauladhar ranges and offers a magnificent view of snowy peaks, deodar and pine forests, tea gardens and beautiful hills. 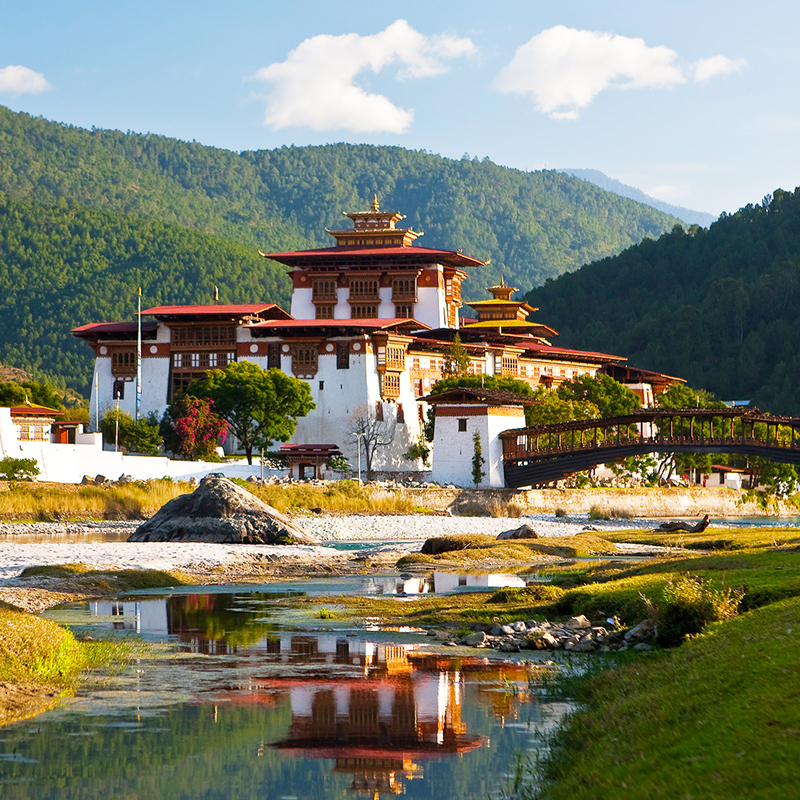 Dharamshala with a number of Tibetan settlements and the residence of the spiritual and temporal leader of the Tibetan people, the Noble Laureate His Holiness the Dalai Lama, now really has become a place of international significance. 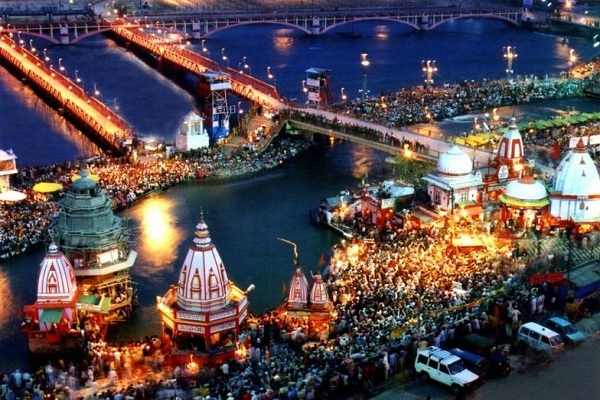 Key Attractions: Bijli Mahadev Temple, Tirthan Valley, Hot Water Springs, Beas River. Scenically pretty valley and adventure playground. Kullu was once known as Kullanthapitha - the end of the habitable world. Beyond rose the forbidding heights of the Greater Himalaya, and by the banks of the shining river Beas, lay the fabled Silver Valley. 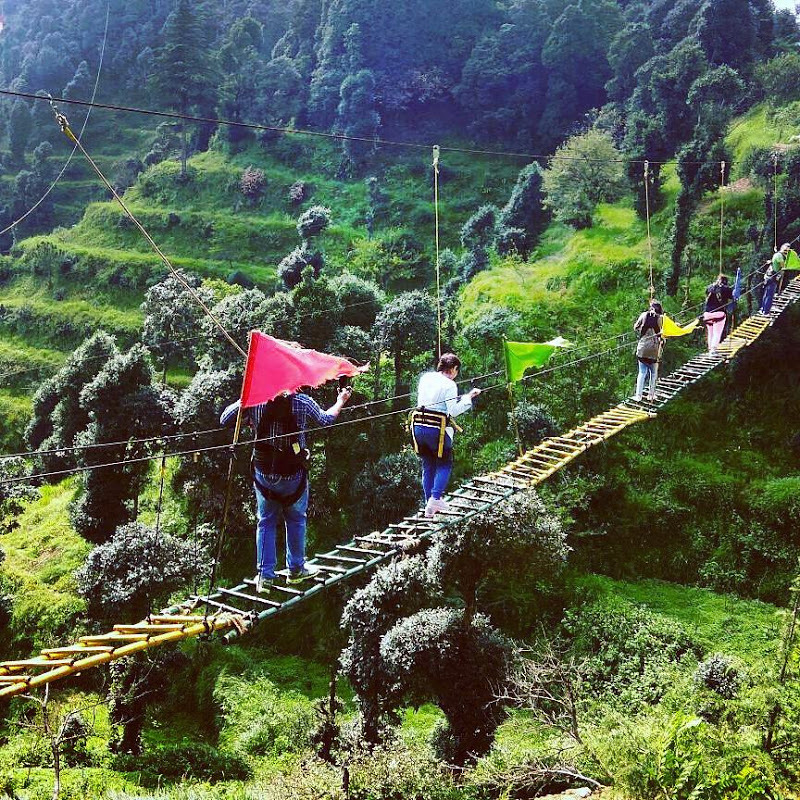 The hill resort of Kullu is located in the Kullu valley of Himachal Pradesh. 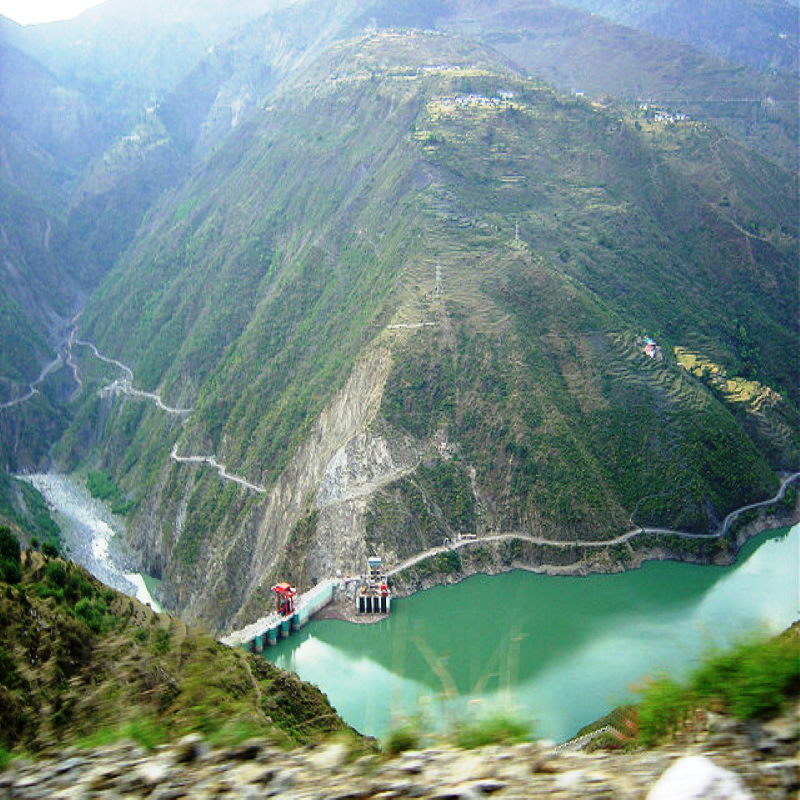 Kullu lies in the lower reaches of the Himalayan range.